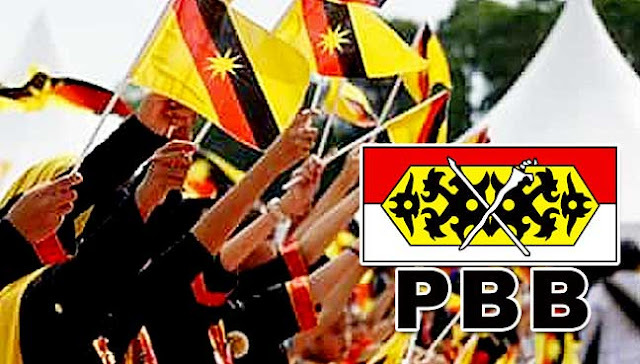 Is PBB still relevant in Sarawak? For Sarawakians, the logic is simple: if a party that has been ruling the state for so long cannot deliver, why shouldn't they opt for change? Is PBB still relevant? This is the one question I constantly ask myself, especially after GE14. If you had asked me a month ago, I would have said most definitely. But if you ask me now, I don't think I am certain anymore. Just look at the results of GE14. None of us expected such a huge loss for Barisan Nasional (BN) (well, except Rafizi Ramli), but it happened anyway. So will PBB face the same music in its approaching state election? Only time will tell. However, I believe that in the case of Sarawak, the issues raised by the rakyat are somewhat similar to the concerns raised against Umno-BN in GE14. They are demanding corruption-free leaders, better infrastructure and economic opportunities, and, most importantly, a platform for the youth to fully utilise their skills. The Sarawak LRT project proposed by Abang Johari is also seen as impractical and too ambitious, because many believe that the state government should focus on providing basic necessities for the people first. Why is a state so rich in resources still lagging behind in providing access to electricity and clean water? The rakyat of Sarawak are now more vocal in expressing their dissatisfaction, and they are most definitely longing for change. The logic is simple: if a party that has been ruling the state for so long cannot deliver, why shouldn't they opt for change? This is democracy, after all. The elected leaders should bow to the people and not the other way around. One of PBB's leaders was so certain that the winds of change wouldn't blow in Sarawak. Well, I'm sorry to tell you, but history has proven that all empires will eventually fall, and Sarawak is no exception. So, dear PBB, now is the time to step up your game. 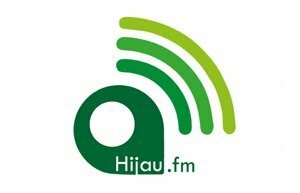 Utilise all the time and resources you have left to win the hearts and minds of the rakyat. Do not let your arrogance be your downfall as it was for Umno. Start by actually listening to the people, not just your advisers. We want more than just bubur lambuk handouts. We want better infrastructure, economic opportunities, and leaders who are able to walk the talk. We want you to engage more with the youth because they are the future. We want you to be firm in fighting for our rights because we are sick of being treated like a stepchild by the federal government. Politics is, after all, an art. If PBB manages to paint a better future for us Sarawakians, then there is a possibility that it will stay relevant in the coming state election.